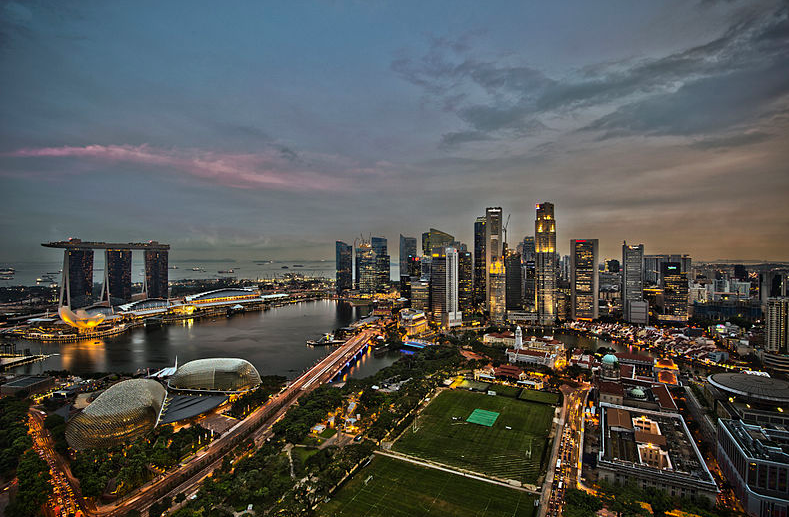 Singapore skyline– Ten AAPS teachers and staff are visiting the city-state on a trip fully funded by Toyota to learn about STEM educational practices. In the Ann Arbor Public Schools, we’re known for going the extra mile for our students. 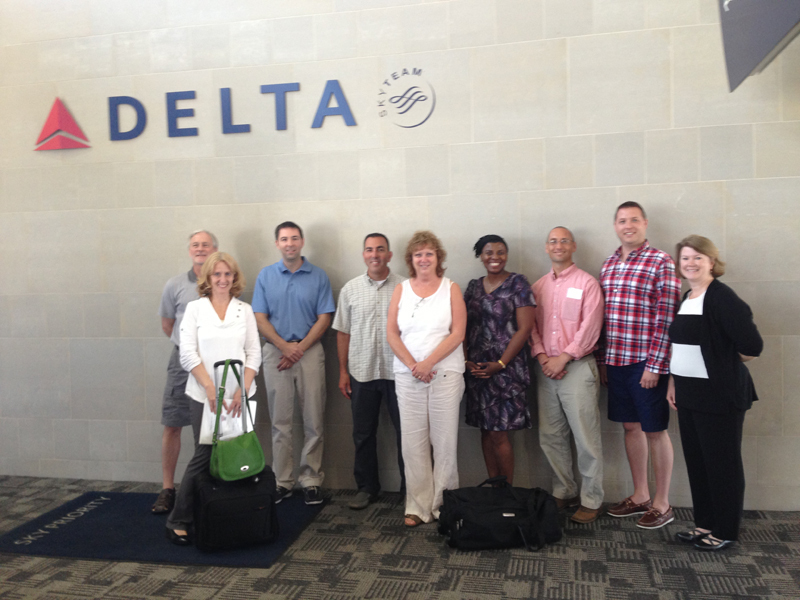 Case in point: Today a group of ten AAPS teachers and administrators are going all the way to Singapore to learn about successful STEM education strategies. The two-week trip is provided by Toyota and organized by the International Institute of Education. This is a pilot program for Toyota, which has supported a similar initiative on a smaller scale over the past 14 years, sending teachers and librarians abroad. The new Toyota International Program in STEM is designed to have a larger impact on an entire district. The AAPS staff will learn about Singapore’s STEM educational practices, which are renowned for their success. “We want to learn how their students have such high achievement in those areas, and we are hoping to strengthen our system,” said Deputy Superintendent for Instructional Services Alesia Flye. Flye will make the trip along with nine other AAPS staff who represent many of the district’s instructional and administrative levels: Merri Lynn Colligan, director of instructional technology; Robin Bailey, coordinator of visual and performing arts; Jason Skiba, Huron assistant principal; Rick Weiler, Tappan assistant principal and certified math teacher; Amy Deller, Pioneer science teacher and science chair; Angela Newing, Forsythe math teacher and math chair; Ted Emch, Pioneer science and computer programming teacher; David Caine, Huron science teacher; and Tom Pachera, lead teacher of the Design, Technology and Environmental Planning magnet at Skyline. The group just before getting on the plane to Singapore. Photo provided by Merri Lynn Colligan. The group will visit three Singapore schools, take professional development training courses through the Academy of Singapore Teachers, and even offer presentations about their own successful STEM strategies used at AAPS. After the trip, the ten staff will begin working on specific STEM learning goals for high schools. They will also help Toyota further develop the pilot program for use in other districts across the nation. Toyota plans to continue working with the district as it develops the program, and next year, Flye hopes AAPS can send yet another group of up to 25 staff to Singapore. The local Toyota technical center has developed a strong partnership with the district, sending engineers into classrooms to teach science lessons and sponsoring a traveling learning lab that taught middle schoolers about environmental issues this spring.